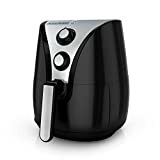 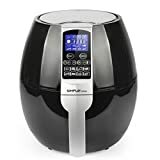 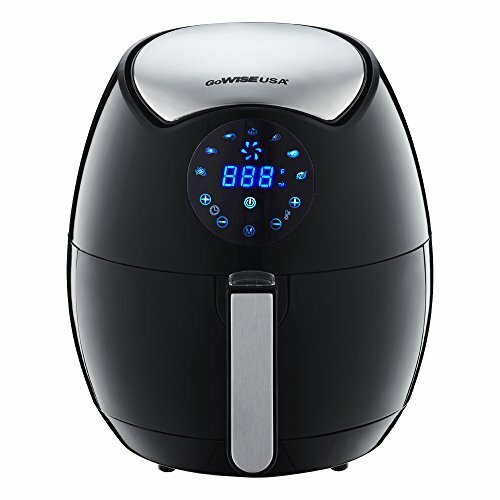 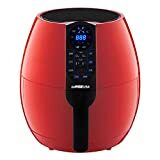 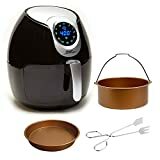 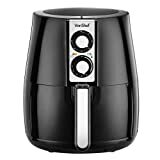 The GoWISE GW22621 USA 4th Generation Electric Air Fryer is one of the most popular air fryers on the market today. 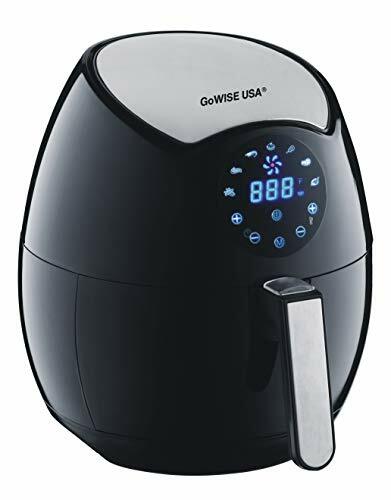 This latest model from GoWise has seven built-in smart programs that you can easily select with a touch screen panel. 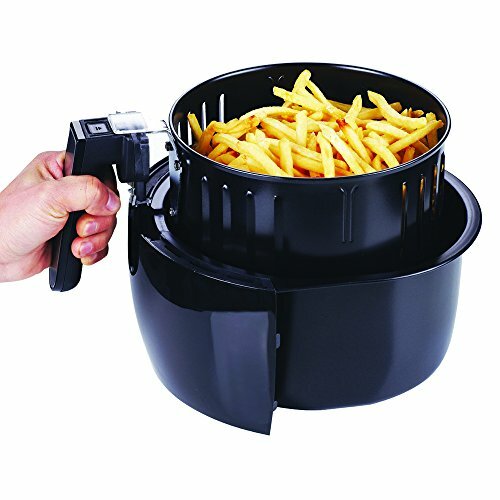 You can cook chips, meat, chicken, steak, shrimp and fish automatically with no effort at all. 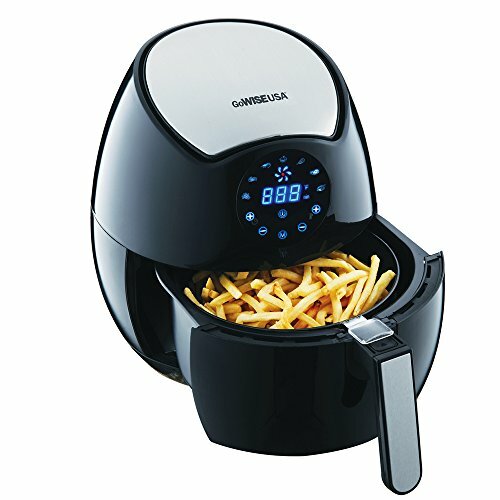 Who says you can’t eat healthy with a busy lifestyle? 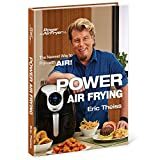 With GoWISE 4th Generation Electric Air Fryer, anything is possible.